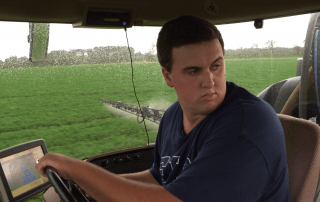 For Landon Herring of the Lowndes County FFA Chapter in Georgia, when you're happy with your job, it's hard to think about doing anything else. 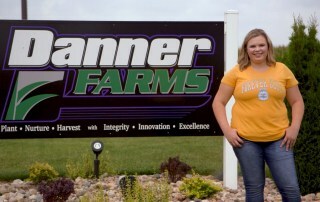 Agriculture is a way of life for Gracie Danner of the West Liberty FFA Chapter in Iowa. 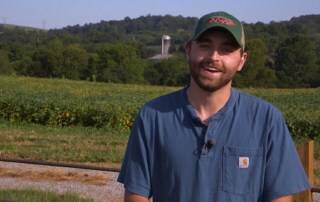 Communication has been a key element of Jarret Moser’s success in his placement supervised agricultural experience (SAE).